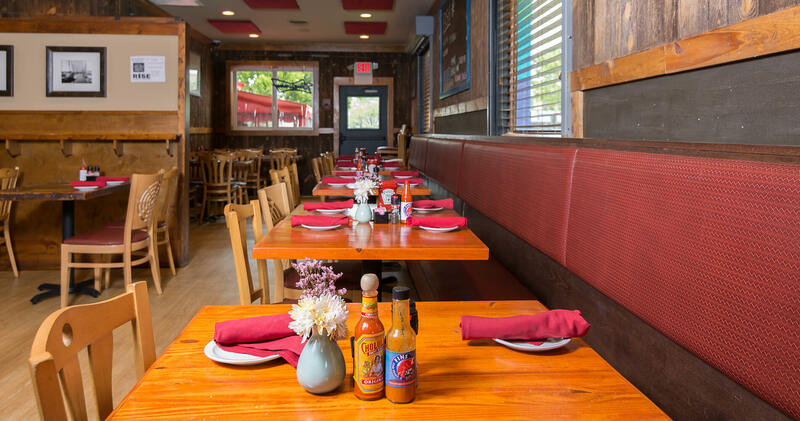 Claws Seafood House, a Fins Hospitality Group concept, is centrally located two blocks from the beach at 167 Rehoboth Avenue in downtown Rehoboth Beach, Delaware. Entering its' 11th season, Claws patrons are quick to brag about our "world famous" happy hour and superb Maryland Blue Crabs. 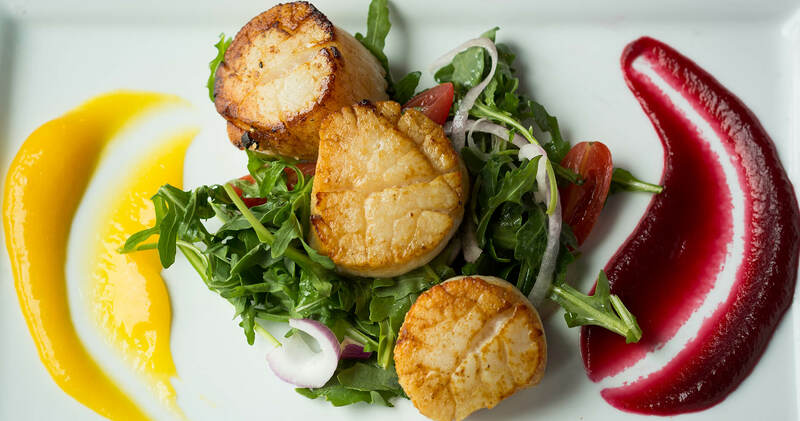 Our menu boasts creative cuisine from both land & sea and a rotating list of daily specials. 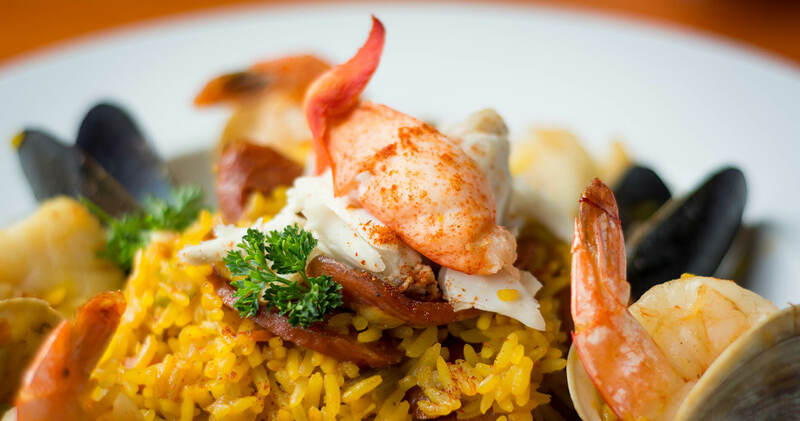 All while using local ingredients and a philisophical focus on high quality and consistency. Enjoy our family friendly dining atmosphere inside or on our covered porch, perfect for cool summer nights of good food, good drinks, and good friends. Claws Seafood House proudly serves the best in local caft beer, including our very own in-house Big Oyster Brewery, brewed inside of Fins Ale House and Raw Bar on Coastal Highway. 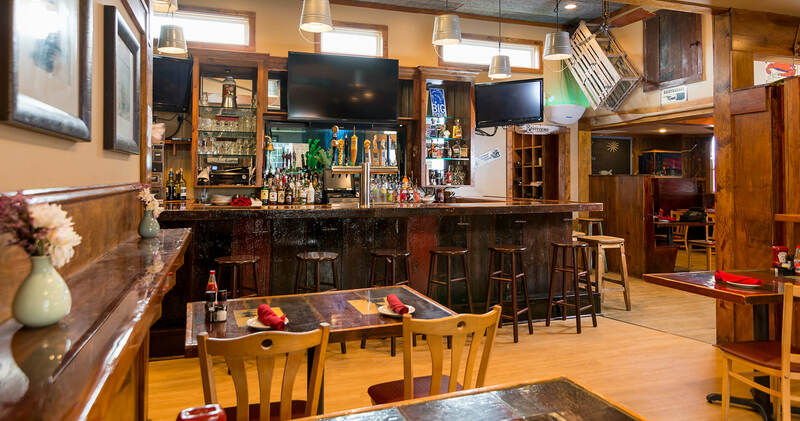 Visit any one of our Fins Hospitality Group concepts spread across the Eastern Shore for the finest in suculent raw oysters, fresh seafood, and craft beer. Come be a part of what make us Fins Family.